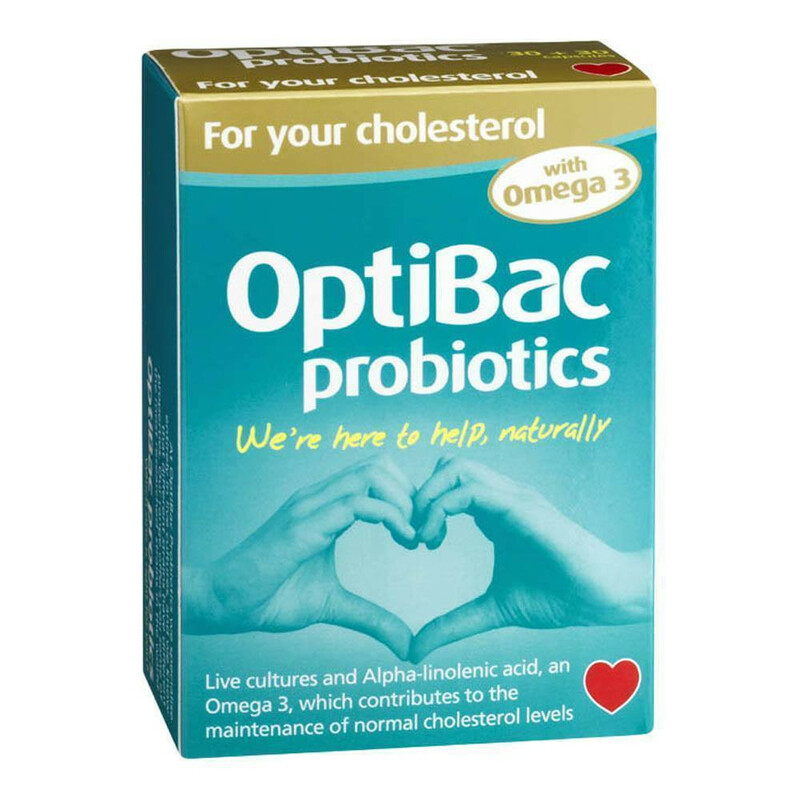 Take OptiBac 'For your cholesterol' every day to naturally help maintain healthy cholesterol levels. British Heart Foundation statistics reveal that 60% of the UK adult population have high cholesterol. 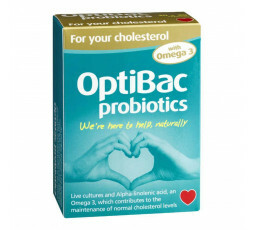 'For your cholesterol' by OptiBac has been especially formulated to help you maintain normal cholesterol levels. This supplement combines high quality friendly bacteria with alpha-linolenic acid (ALA, a type of omega 3) from cold pressed, virgin flaxseed oil.